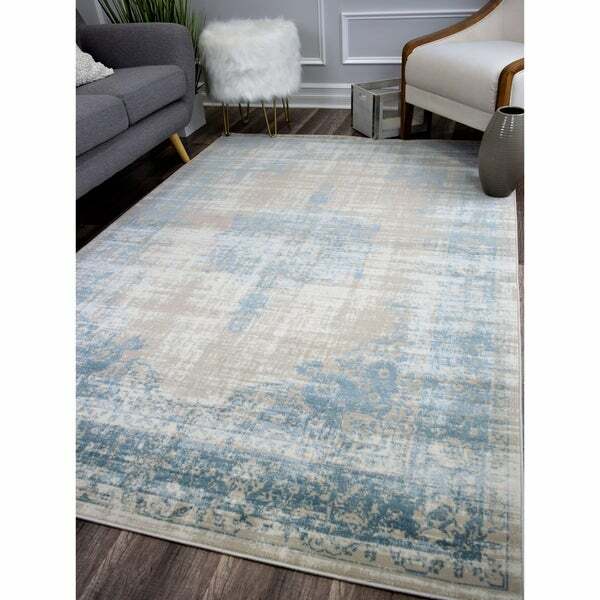 Made from polypropylene and power-loomed, this rug brings an air of majesty to your space. While you bask in your royal elegance, you can relax knowing that it also boasts a short, durable pile (made with the necessary softness). Let its sweet blue hue brighten up your room, while its refined appearance lets everyone know what great taste you have.